21. 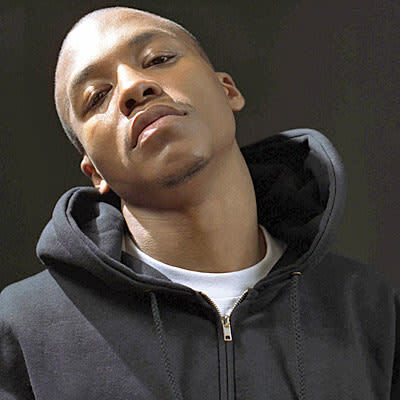 Lupe Fiasco, "Dead Presidents Freestyle"
Lyric: "Sub-machine holes the size of Shaq rings/In between your eyes like nose/Pinky mac ring like the song/That Peedi Crakk sings, 'I Propose." Shaq has a few rings, four to be exact and...Lupe will put holes in you? Wait, something's a bit off here but the Chi-Town MC never fails to paint clear visual with his rhymes. No matter how graphic they may be.